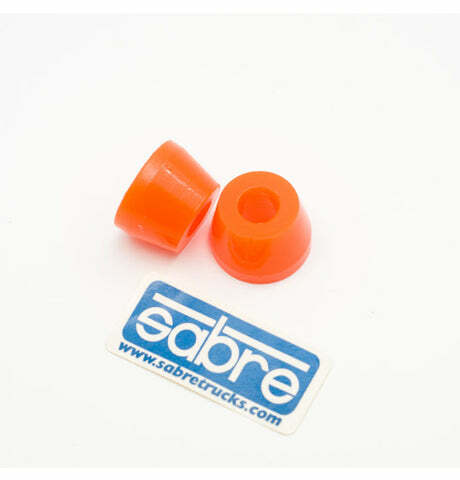 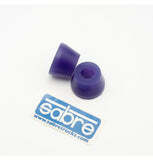 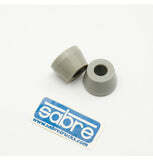 Sabre's UK poured bushing formula is a really strong upgrade to your existing longboard truck bushings. 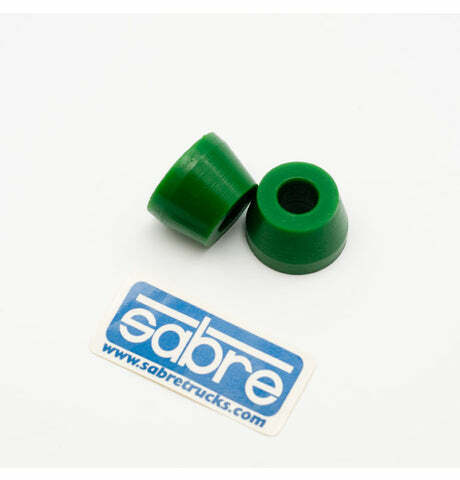 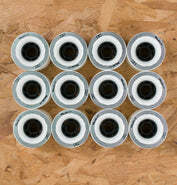 With a higher rebound than most stock bushings, they will make your trucks feel a lot more lively and allow you to tune your ride to suit your weight and skating style. 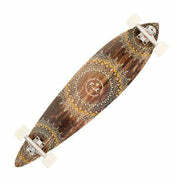 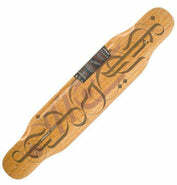 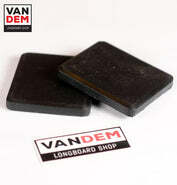 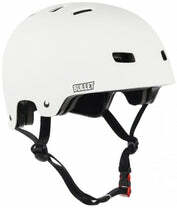 This is the "Cone" shape, which fits pretty much all longboard trucks out there. 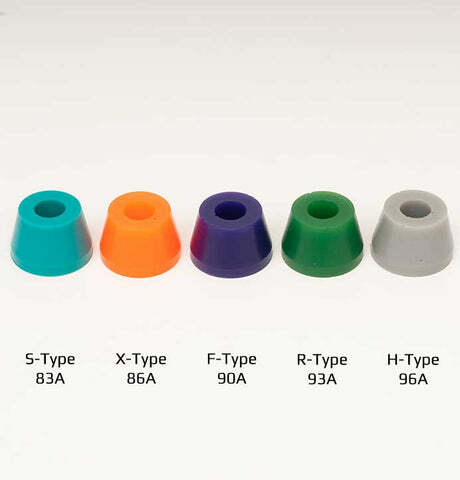 Cone shape means no resistance and maximum turn/lean! Each pack comes with a free Sabre sticker. 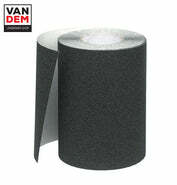 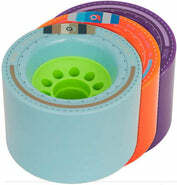 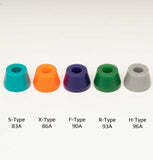 We recommend a Cup Washer for a little more control and bushing capture.